ZEE, was one of the first Hindi GEC which was a part of the early wave of satellite channels to pervade our homes. ZEE was able to create shows and characters that created new definitions of femininity, youth, family and relationships. As its portfolio of channels increased, it was a challenge to ensure that every channel spoke to a different psychographic and worldview. It was imperative that Zee always had its finger on the pulse as the cultural reality of India kept changing. 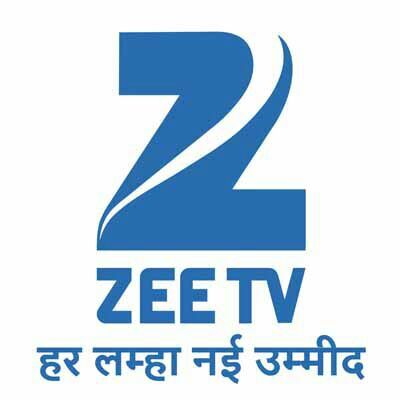 Due to its focus on regional channels, regional cultures needed to be understood in depth so that Zee’s take on it could remain unique and to true to its brand voice. ZEE had to equip its team with a systemic approach to understanding the changing consumer worldview, so that there was a sustainable way to retain edge in the cluttered GEC space. What is a proactive way to understand the cultural landscape? Is there a way to plug into real life stories which can become an inspiration for generating content? Is there an efficient way of going into a market and finding the pulse in a short time span of 2-3 days? Can there be a method of understanding consumers that teams across departments can adopt and apply to their respective roles?